Stream anime episodes online for free, Watch One piece Episode 179 English version online and free episodes. Anime Episode guide One piece Episode 179 English dubbed Collapsing Upper Ruins! The Quintet for the Finale! 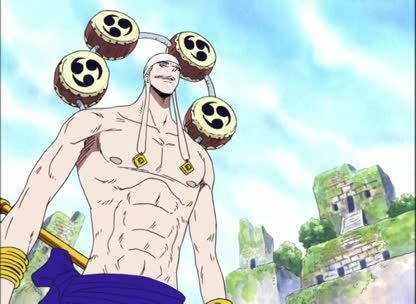 Eneru appears only to reduce the group as close to his prediction as he can.